Y E L L O W M A N N E Q U I N — weddings. Please contact us for custom jewelry and bowtie orders. 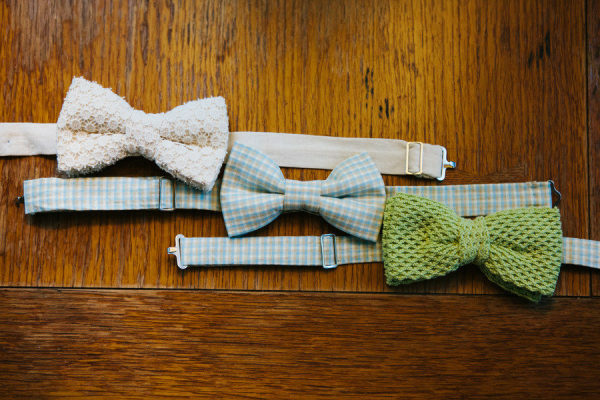 Bowties are all pre-tied and adjustable. Smaller sizes can be made for boys. Please allow 10 business days for delivery once fabric is received at our headquarters. 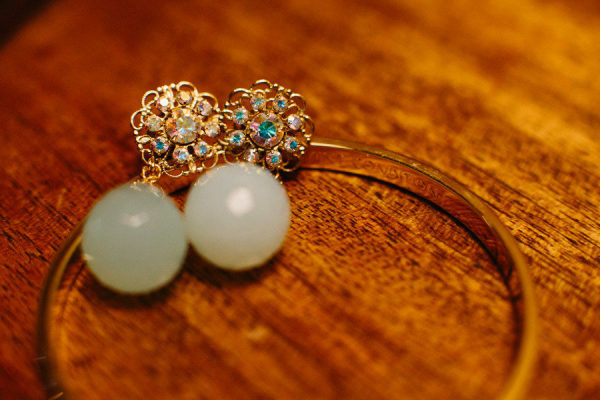 We were featured on STYLE ME PRETTY for a fabulous Rhode Island DIY wedding! 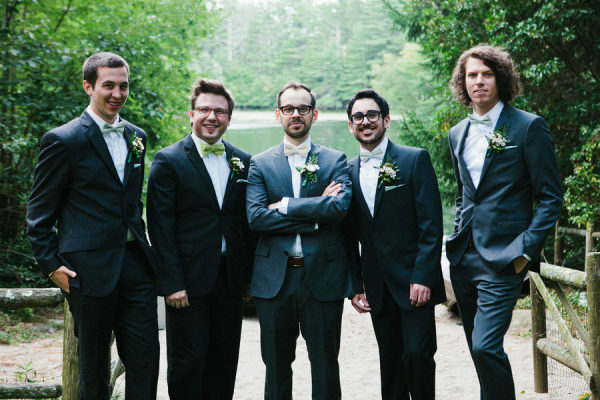 The groom's bowtie was crafted using remnants of the bride's wedding gown! ADORBS! Check out the link below for inspiration! Photography by the fabulous Zac Wolf.